Have you ever wondered just how much time you are spending doing certain tasks? Most people wonder about this from time to time. They want to know if they are really spending their time in the best possible way. This means that they need to use a weekly time tracking spreadsheet to help them figure out where exactly this time is going. The spreadsheet is a great way for someone to figure out where exactly their time is going. They can see how the time can be better budgeted and this can help them to simply make their life better. It can be a little difficult to get used to using the spreadsheet at first, but once you start planning your life with one of these, you are not going to want to go back. 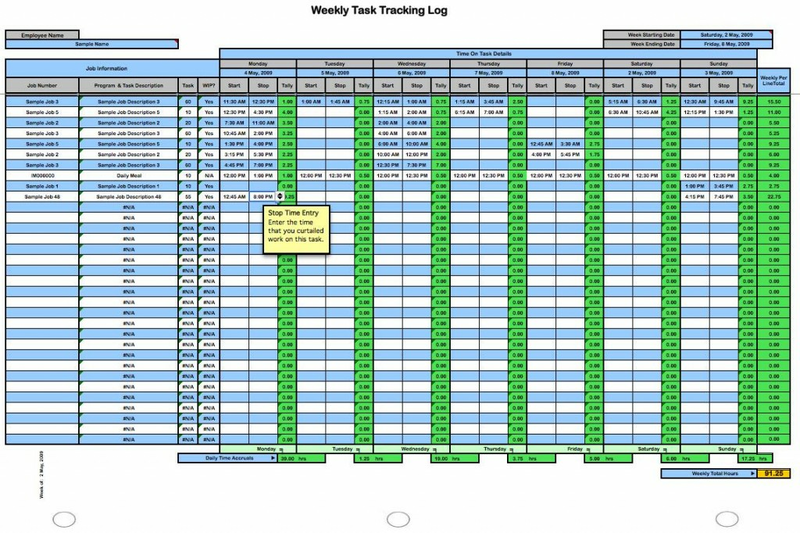 The spreadsheet is going to help you to be far more productive then you might have ever imagined possible. A time spreadsheet is the greatest way to really see how your time is being spent and which categories your time is being spent. After all, if you see that there is a certain category where you need to make some improvements, then you can start to work on that right away. 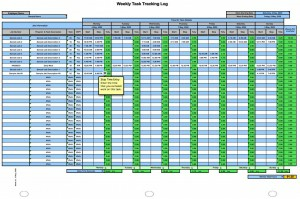 The use of the spreadsheet is something that will help you to be able to start to make a better life for yourself. Just make sure that you let others know that this is what you are up to. They may not be expecting these sudden changes in your life, so it is best if you prepare others for these changes. If you are ready to make those changes to your life, then this is the best way for you to go about doing it. There is not much that can make things more productive for you then this.